Norman Pinski Come Home to screen at the 2017 Fort Lauderdale International Film Festival as part of the Inexplicable Shorts program. Screening dates are 11-4 and 11-13. Norman Pinski Come Home was named BEST COMEDY SHORT at the 2017 Central Florida Film Festival in Orlando. 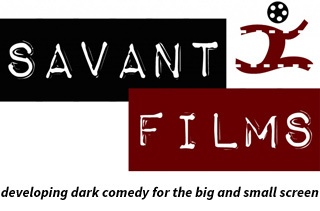 It was the third film from Savant Films to screen at CenFlo but the first win. Norman Pinski Come Home is a finalist at the 2015 NYC Independent Film Festival. Ten finalists named in short screenplay category.